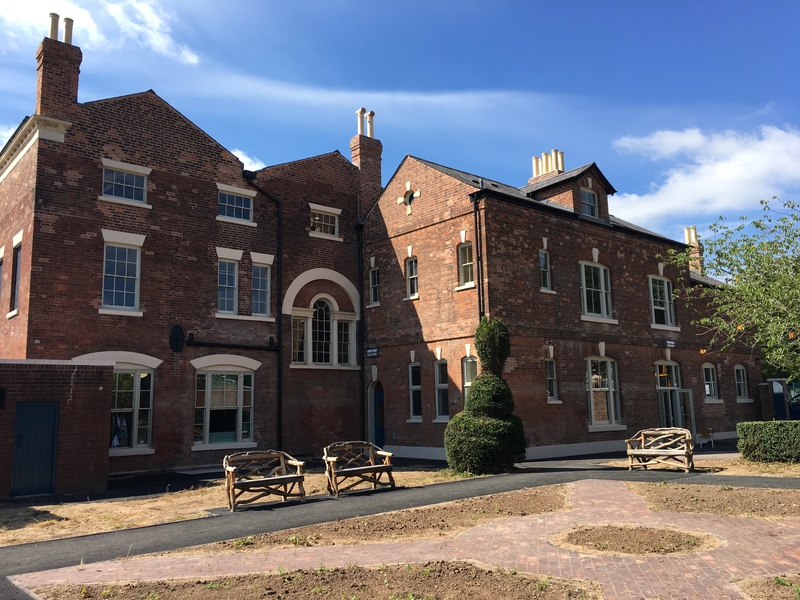 The park and house has been transformed by a £5.2million investment from The National Lottery, the Heritage Lottery Fund and Sandwell Council. 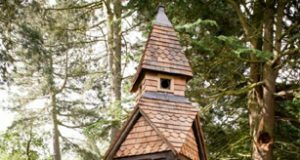 As well as being a great place for children and families to explore – with a skate park, play area and more – Lightwoods House is also a fantastic wedding venue. 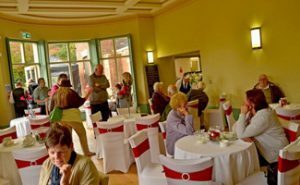 The Grade II-listed house has been lovingly restored to its 18th century glory, with a tea room, community rooms and space for public and private events including wedding and civil partnership ceremonies. 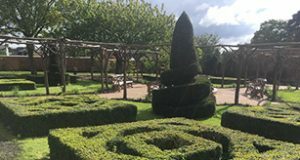 Many of the park’s historical elements have been brought back to life, including the drinking fountains, the 19th century bandstand and the Shakespeare Garden – plus new paths and a play area. 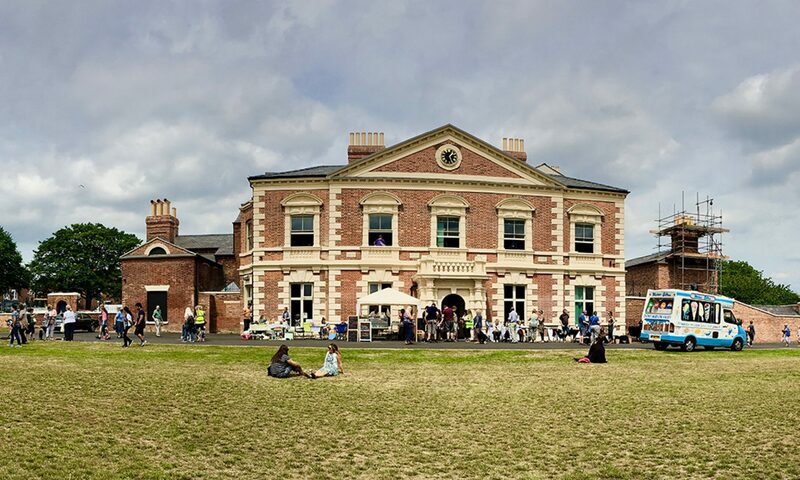 Enjoy fantastic food in stunning surroundings. 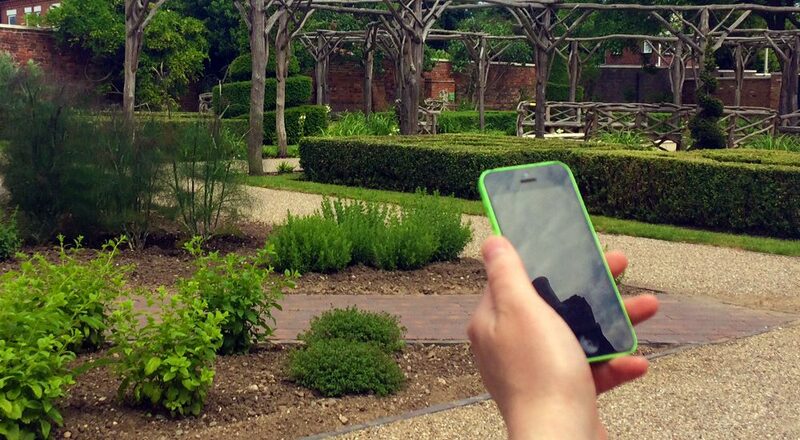 The Shakespeare Garden was established in 1915 within the house’s former walled gardens. Lightwoods Park has two water fountains, the first installed outside the House in 1903 and a second at the extension off Galton Road in 1906.